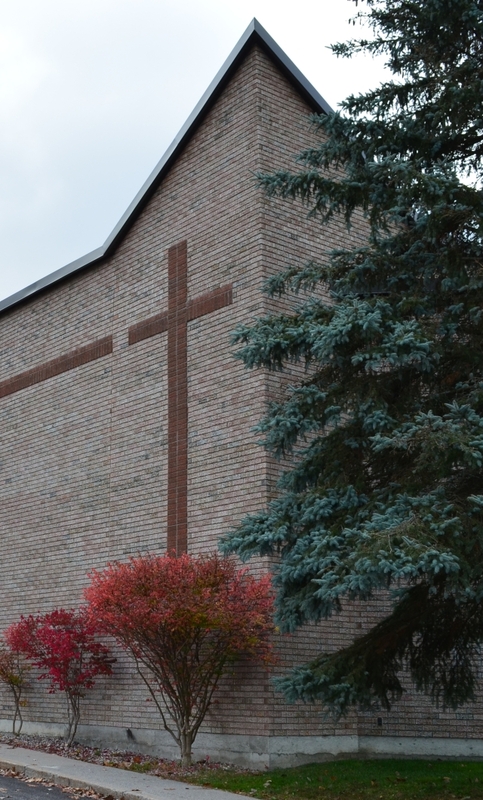 The Free Methodist Church in Canada (FMCiC) is a movement of Christian congregations all across our country that are committed to sharing the good news of faith in Jesus Christ and encouraging believers into a life of ongoing transformation that impacts our families, our communities and our nation. We are committed to the authority of the Bible and to the life of the Spirit. We seek to allow God to shape our whole lives; that is, attitudes, thoughts and relationships. Free Methodists seek to help people find new life in Christ and to live lives of loving integrity. We are committed to the biblical principle that all believers are participants in God’s purposes. Our churches are eager to help people discover how they can know God and serve others in meaningful ways and so bring about transformation in our world. Humorously enough, the term “Methodist” was first used as an insult. John Wesley, a pastor in the 1700’s, thought it was important for Christians to meet together in small groups where they could hear and discuss Bible-based teaching, and where they could encourage, pray, and be accountable to each another. Wesley’s small groups were also known for their emphasis on social justice, often doing things like visiting people in prison and serving the poor. Because they did these things on a regular basis (being so methodical) they were jokingly referred to as “Methodists”. Wesley eventually experienced a spiritual awakening where he began to emphasize having a relationship with Jesus instead of mere religious rule-following, and often spoke passionately about the love and grace of God. Wesley’s teaching went on to influence many other Evangelical Christian denominations (Free Methodist, Baptist, Pentecostal, Wesleyan, Christian Missionary Alliance, and Salvation Army). Arlington Woods is a part of the Free Methodist Church in Canada (FMCiC), but what exactly is a “FREE Methodist”? 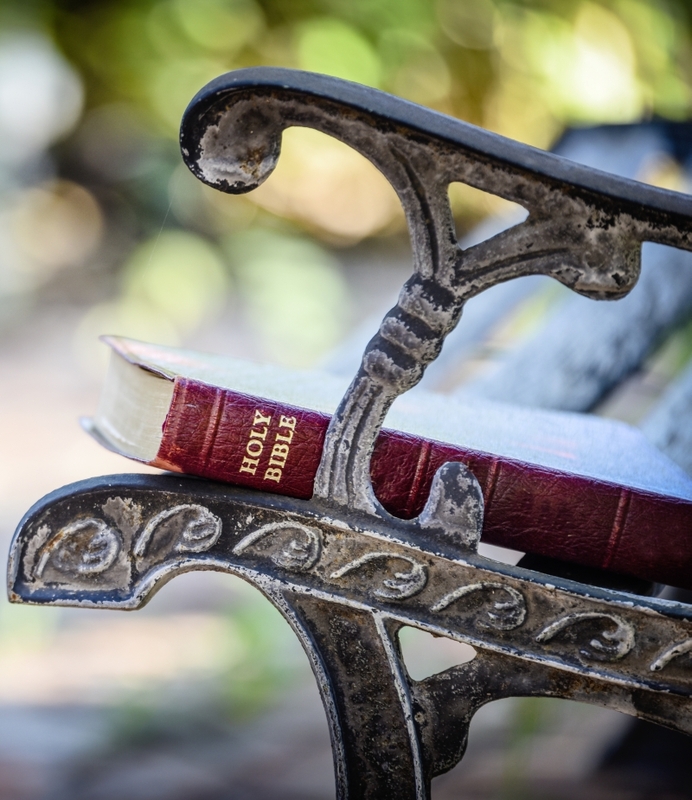 To tell you the truth, our list of beliefs likely won’t look much different from any number of Evangelical churches you might have heard of, but what distinguishes us a little bit, is our emphasis on the word “free”. Historically, our denomination was formed in 1860 because we felt strongly about a few key issues. For one, Free Methodists stood against slavery in America at a time when slavery was socially accepted and the issue was being ignored by other churches. Another issue at the time was that some churches allowed people to pay for or rent their seats, often meaning that a rich person would get the best seat in the house, while a poor person would have to sit on a bench at the back of the church. Free Methodists stood against this kind of elitism. Free Methodists also emphasized freedom in worship, balking against “stifling formality”. In other words, they didn’t want church to be like a stuffy library. Some churches have “distinctives” when it comes to their values or beliefs. What this means is that, while we’re all in agreement on major beliefs, some denominations have a unique stance on things that Free Methodists prefer not to squabble over. We don’t sweat the “small stuff”. For example, some churches have very specific doctrinal statements on the order of end time events, but we leave it more open to interpretation. While some churches today still believe that women should not be pastors or in positions of spiritual leadership, the Free Methodist church allows both men and women to serve as pastors. While some churches might over-emphasize certain spiritual experiences, we try to maintain a healthy balance. If you would like to learn more, you can read the documents that focus on our Core Values and Articles Of Religion from the FMCiC’s website.